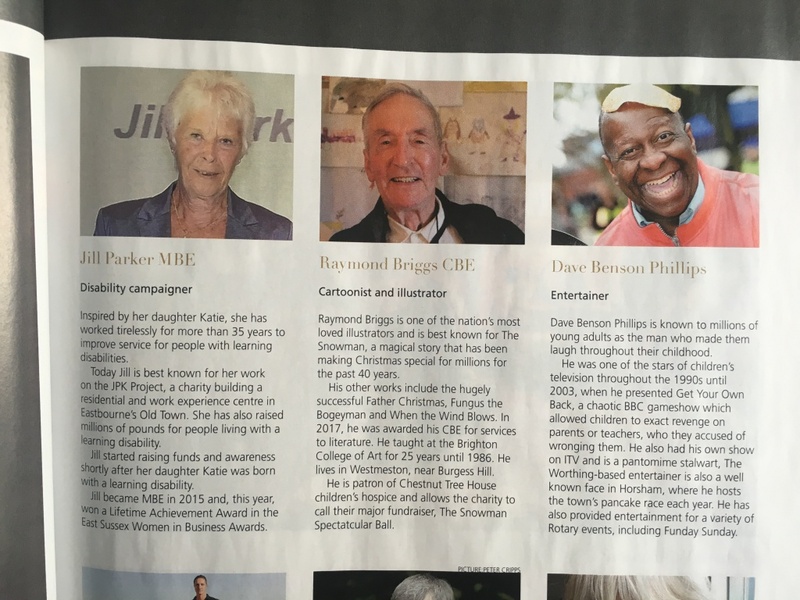 Jill Parker, MBE & Chairman to the Trustees, has featured in a list of 100 of the county’s most inspirational people in the January edition of Etc Magazine. “Jill Parker MBE, Disability Campaigner – Inspired by her daughter, Katie, she has worked tirelessly for more than 35 years to improve services for people with learning disabilities. 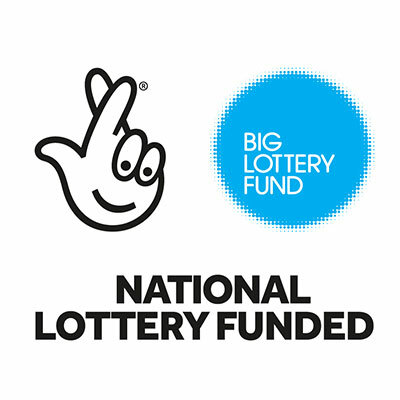 Today Jill is best known for her work on the JPK Project, a charity building a residential and work experience centre in Eastbourne’s Old Town. She has also raised millions of pounds for people living with a disability. Jill started raising funds and awareness shortly after her daughter Katie was born with a learning disability.